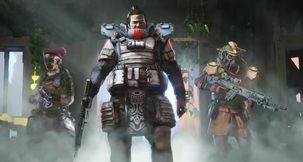 Apex Legends Apex Legends Party Not Ready - Why is it Not Joining Matches? 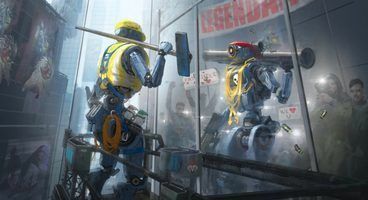 The Party Not Ready error might be causing you problems at the moment, although Apex Legends has had a rather smooth launch, shooting past 10 million total players in the first three days and attracting over 1 million concurrent players in that same period of time. 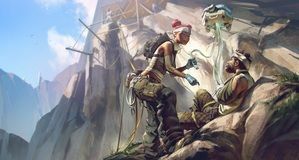 This, however, doesn't mean that some members of its community haven't bumped into issues. Some players have reported getting the Party Not Ready error, which prevents them from joining matches after they've concluded one. Here's why that seemingly happens and how to fix it. 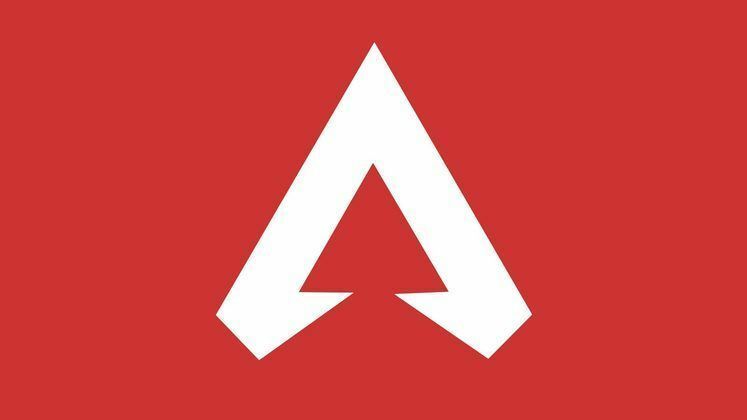 What Is The Party Not Ready Error? 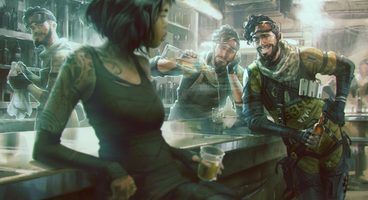 The Party Not Ready error in Apex legends seems to affect players who've completed a match, not allowing them to join another. 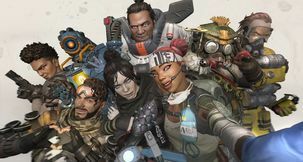 While EA and Respawn haven't commented on the issue, Apex Legends believe it could be tied to the party leader leaving or still being in a match. Others, however, have also reported getting the issue while queuing for matches on their own. 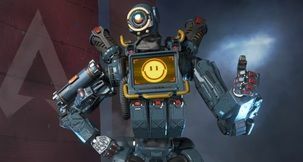 Regardless, the best fix there currently is for Apex Legends' Party Not Ready error is restarting the game whenever it occurs. While not ideal, especially if the error ends up appearing often, it does seem to allow you to jump straight into a match after the restart.